The World Health Organization has called for an emergency meeting to address the alarming spread of the Zika Virus. This hour we will discuss the virus and its effects. 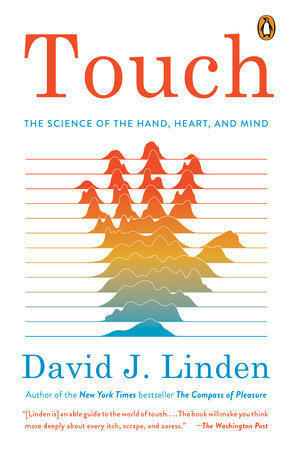 Also, the science behind touch and how this powerful sense plays a large part in our physical and emotional wellbeing. And, understanding why migraines tend to affect women more than men. This show originally aired on February 3, 2016 at 11 a.m.